Grandma, the head of the extended family was a true grand dame. Her husband died young and she supported her three children alone: Magda (Duci), Erzsi (Bozsi) and Gyuri. She also managed her late husband’s cabinet-marker shop in Budapest. 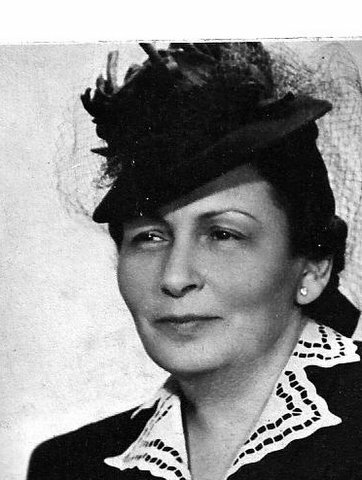 The best friend of the late husband helped the family wherever he could, soon becoming the saviour of their lives during the Holocaust. 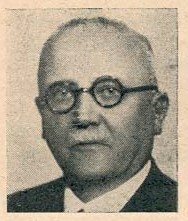 He was Antal Nagy, member of the Upper House. When the Germans invaded Hungary, Ct Nagy provided Grandma with his own family documents as well as his villa in Budapest’s elegant Rozsadomb. Thus, Grandma became Countess Nagy, living in a sumptuous villa with her two daughters, aka the two Miss Nagys. Duci’s husband was taken to the Bor deathcamp which he survived. Bozsi’s husband and Gyuri were both taken to forced labor – they both escaped. 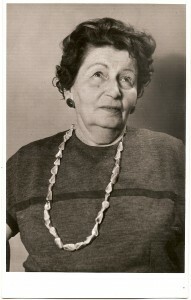 Bozsi herself needed to be rescued from one of the “starred houses” for Jews. Everyone was called to the courtyard when the gendarme called Bozsi’s name. Shivering, she followed the officer to the street. 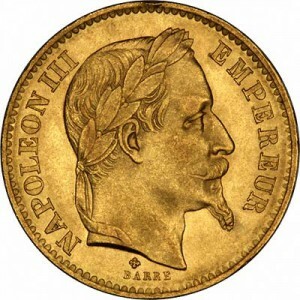 Grandma was waiting for them on the corner, paying the gendarme with Napoleon gold coins and taking Bozsi “home” to Rozsadomb. The villa was later shared with German officers with whom Grandma became friendly. She baked cake for them. 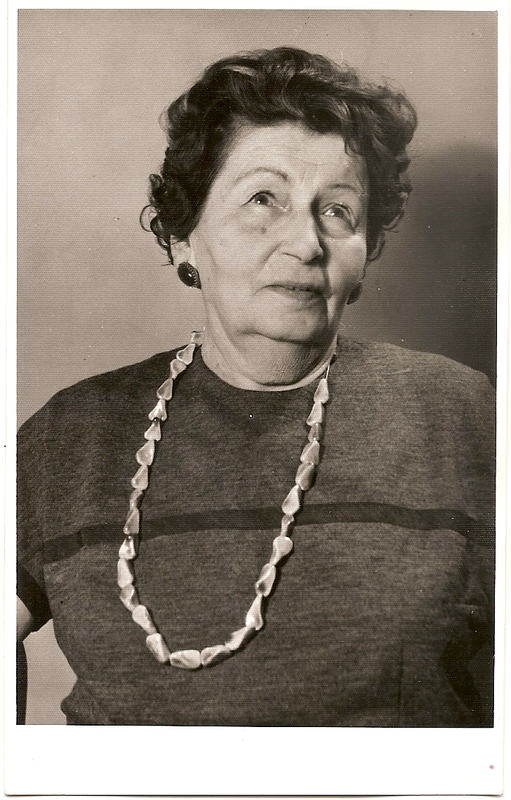 The Germans became fond of the “Nagy family” – little did they know that they were not so much of a Count or of the Upper House… Bozsi needed large dark glasses to wear, hiding her Jewish features. Fairer Grandma and Duci looked aryan enough. The two men escaping forced labor (Gyuri and Bozsi’s husband) were hiding in the cabinet marker shop on the Pest side. Grandma, knowing no fear, took the car and driver of the German officers to bring them food. Just a few years later, the communists relocated their saviour, Antal Nagy. On weekends, Grandma took the black train and took her home cooking and other goods to the Nagys. Grandma believed that, to be on the safe side, one always needs to keep a few Napoleon gold coins and some dollars close by. She hid her remaining treasures in highly complicated ways in her apartment. In the 1970s, she was proved right once again. She fell and broke her hip. The hip-prothesis was bought for the last remaining dollars.